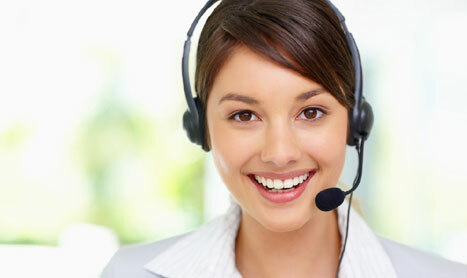 1Click live video chat software is a pluggable browser based video contact center solution for businesses. With 1Click, your customers are truly one click away from being engaged in a video or voice call with your support agents. 1Click humanizes your customer interactions and ensures a delightful experience for your customers. Please watch the demo video below. 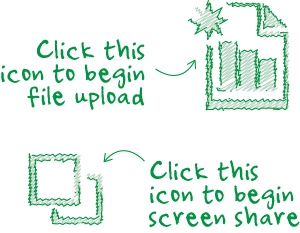 Spend less than a minute to create your 1Click account. No credit card required. 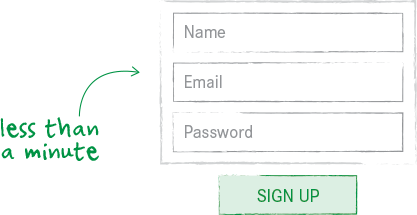 After signup, you will be provided a 1Click code snippet. Copy the snippet and paste it close to the </body> tag in your website HTML. Go On Air and start answering your customer calls from 1Click dashboard, engage and delight your customers, solve your customer issues & increase your sales. More Customer Agents. More Happy Customers. Don't keep your customers waiting. Add more agents to your video contact center using 1Click dashboard. Have more agents serve your customers. 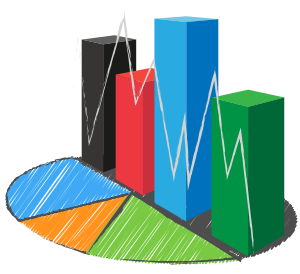 1Click live chat provides customer support agents with real-time data to transform them into Super-Agents. Guide your Customers better. Share your Screen. We know that to talk is just not enough. Business is all about documents, paper, excel sheets and stuff that has numbers. Our live customer support tool makes it simple for agents to share screen with customers. 1Click is the best video conferencing solution for businesses. Based on cloud and webRTC, our video calling software lets business' customize web conference rooms, record video calls, conduct multipoint face-to-face chat without any software installations, and perform cross-platform video conferencing; so that one wouldn't worry what OS the other person is using. Our video plugin, video calling API and SDK enables video, audio, and text on any website or mobile app. Video web conferencing has never been easier before. Experience the power of real-time communication on your browser through 1CLICK.